After you have worked for so long and hard at a consistent level, you are finally ready to unwind at your desired paradise location that you have been waiting for. When your day for departure has finally arrived, you are absolutely so ready to relax. But to finally relax, you first need to sit like a pretzel for 12 hours, accidentally hitting your knees on the tray table, elbowing strangers, inhaling stale air, but after all that, you will finally be there. You pack everything to help you prepare for your destination, but what about for when you are getting to your destination, do not forget that you will need to sit at the same spot at an uncomfortable position for very long hours and perhaps when you finally get to your destination, you need a day for your neck and back to recover. 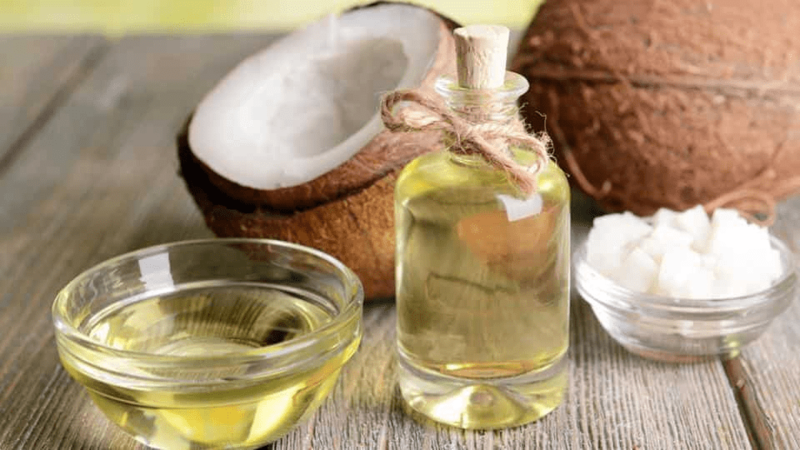 These items belonging to the top 10 comfort travel essentials here will surely help you, relax better and prevent your neck and back from hurting. One of the top 10 comfort travel essentials are our headphones! We all love our headphones, music is life, it enhances everything for us, eating, exercising, doing our work. We all feel way more productive when we have our favourite song playing gently into our ears. For some it will even help them sleep better, so headphones is an absolute must, do not forget these, you will be sure to notice when you start waiting for when your flight ends. 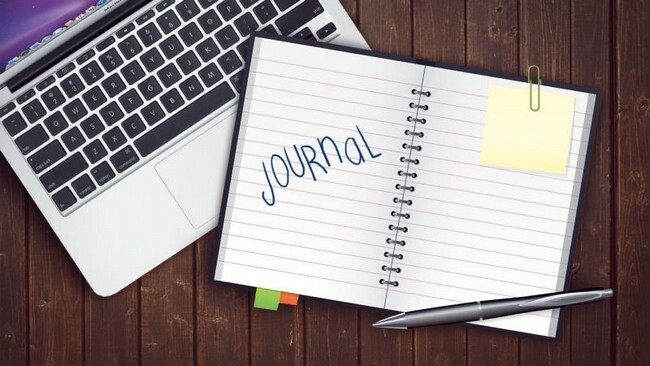 A journal can be especially useful for you to write stuff, or even draw. It can be really good for passing time, if you are one of those who likes to write and draw. It doesn’t take up much space and it does not need to be charged. You can use it whenever and wherever you please, so you should really consider bringing this along when you are travelling, especially for long-haul flights. One of the top 10 comfort travel essentials has got to be the mighty pen. 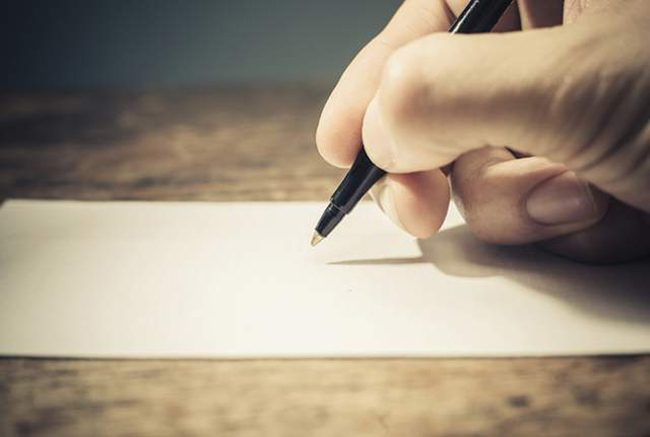 Pen or pencil, these are important for your journal, without these, you can’t do anything with your journal, since writing and drawing is the only thing you can do with it, besides reading. I’m sure you will prefer on writing about your adventures or whatever happens on the plane instead of reading about what you did last week. Nevertheless, pen and pencil is always important, their functions provided are needed. One of the top 10 comfort travel essentials are for sure…snacks! 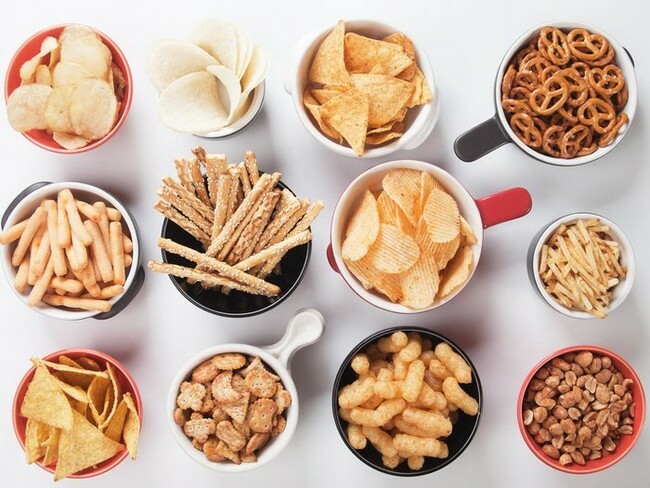 Do not forget to bring some snacks, when you are flying for that long, you will surely get hungry at some point in time, but what is important is that you can also save some money along the way instead of spending money on purchasing some food on board the plane. Plus it isn’t even that good in the first place, and what you really want to eat is at the destination you are going to. One of the top 10 comfort travel essentials is the neck pillow. 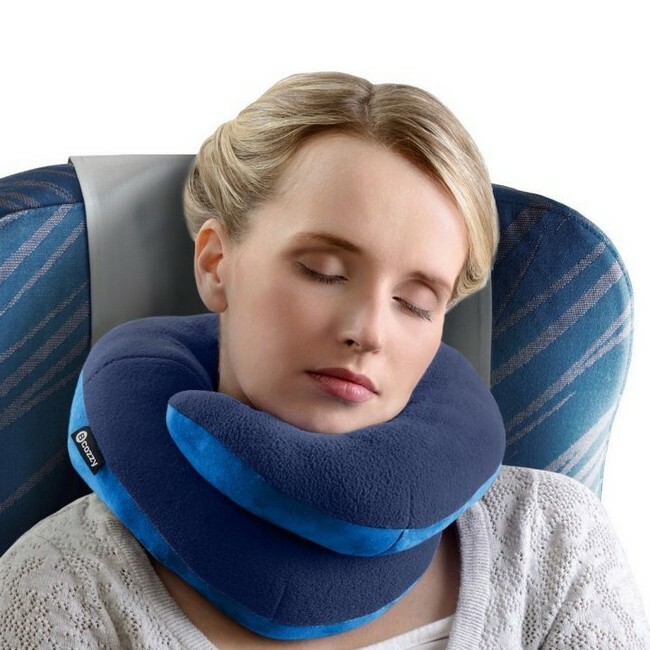 This is an absolute must, when you are travelling for long hours like that, sitting in that pretzel position can really do a number on your neck and back. 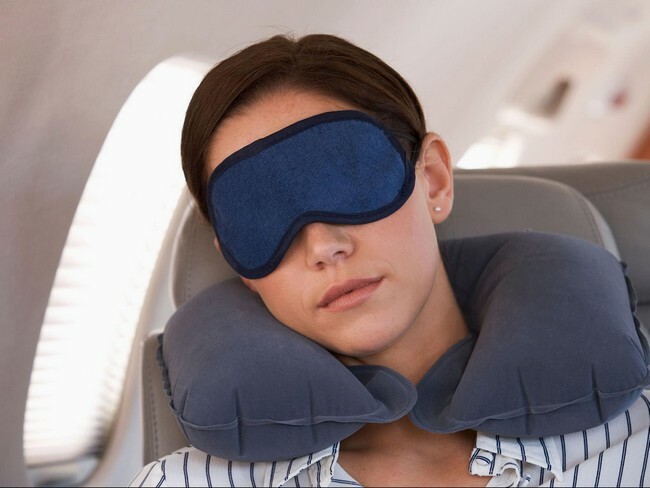 This neck pillow will not only be comfortable but it will also help you sleep better if you want to, and when you wake up, a few hours would have possibly gone by, and you are almost at your destination. Eye masks are just as important as the neck pillows, if will keep your eyes comfortable, yet not allow light getting into them as you try to sleep. You know the lights in the aeroplane can be quite bright and it will really disrupt your sleep and get yourself in a bad mood when you are in a good sleep. 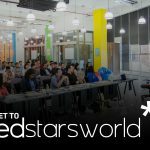 So if you are planning to get a good sleep in during your travel, then you should consider this. Socks are definitely one of the top 10 comfort travel essentials. Next is something for your feet, you would not want to wear socks that are not comfortable for over 12 hours in a plane, it will really ruin your mood. 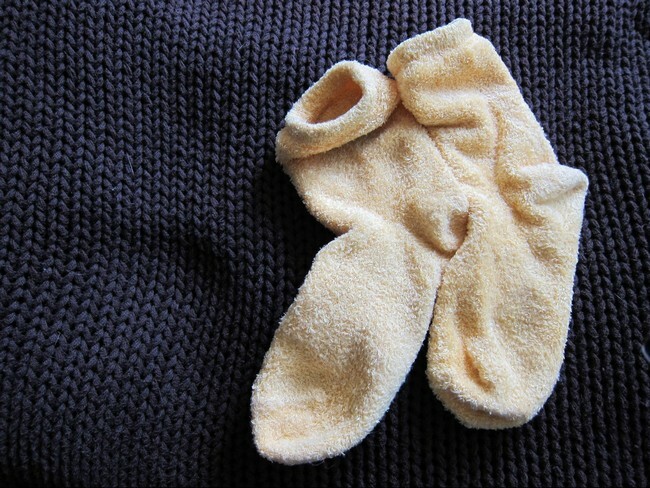 In addition to that, the air conditioner in the plane will most likely be cold, so it is good to have some thick, comfortable socks so you can keep yourself warm, cozy and comfortable at the same time. Eye drops are something that is important as well, with all the air conditioner going on, it will be hard for your eyes to keep hydrated with fluids. So having eye drops can really soothe your eyes, and if they are red, it will also help. Not to mention it feels really refreshing for yourself when you use eye drops, it is nice and cool and it makes it smooth again. 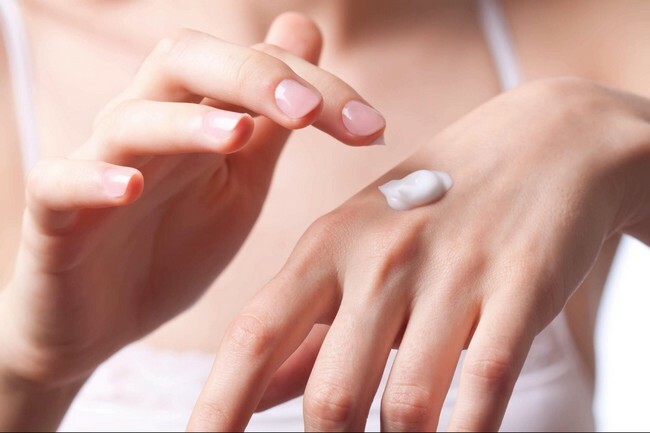 So with all the air conditioner in the aeroplane and all the travel transports, your skin is most likely going to be really dry and crispy, so having hand lotion will really good to help you get some moisture back into your hands. The feeling of dry skin does not feel good at all, it is uncomfortable and maybe even itchy at times. So this will really help you refresh your skin. Just like your hands and the skin all over our body, our lips will also go dry. So this is a really good product that will really help combat against the dry air on the aeroplane. I recommend the plain beeswax one, it is one of the most hydrating and least messy. In addition to that, it also last a really long time, so if you play on not having dry lips, this is the thing for you to get. There are many ways for us, including these top 10 comfort travel essentials to maximise the comfort of the journey to our vacation destination, but sometimes we just overlook it, and by the time we get to our desired location, we will get neck pains and back pains, and we will also have to wait a day to recover. 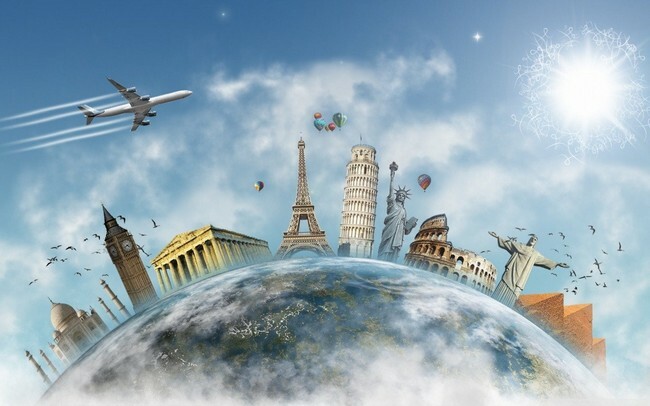 One of the other most important things to get is travel insurance, MSIG is offering travel insurance from the price of RM 39/trip, visit PolicyStreet.com to find out more.